Elegant styling, fashionable colors and family-friendly construction make Kashan area rugs by Safavieh an exceptional choice for any living room, family room or dining area. 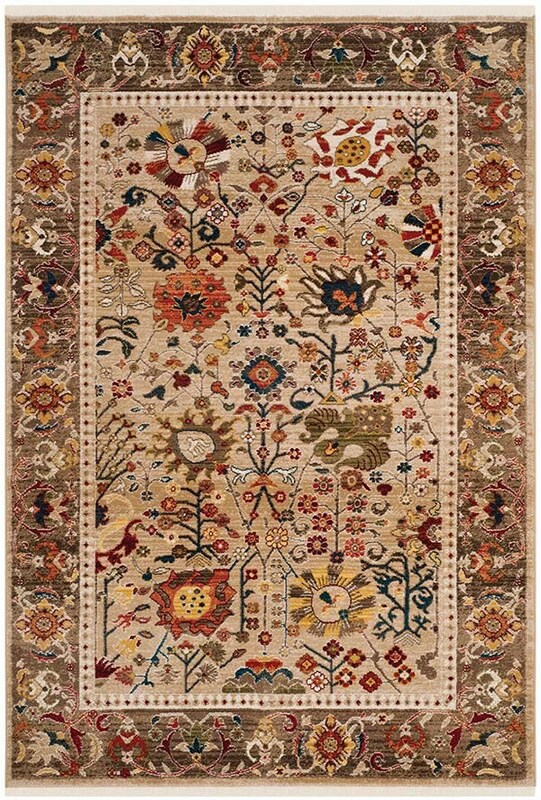 Timeless rug designs are revived in vivid hues imparting an opulent look and classic-contemporary flare in room decor. 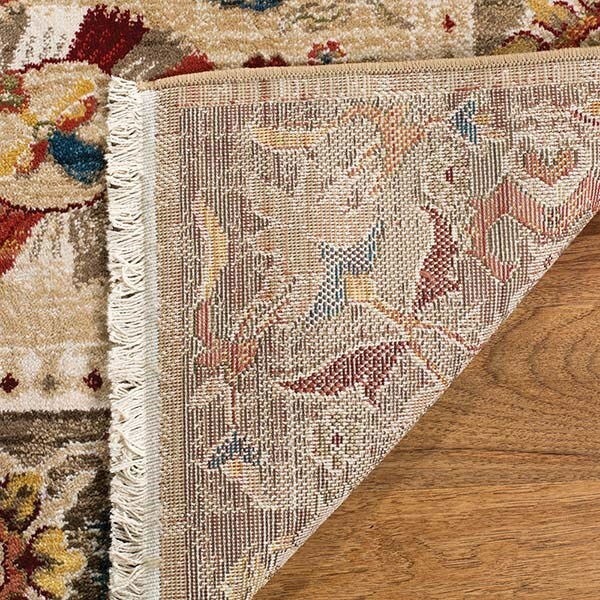 Kashan is made using soft synthetic yarns in a medium cut pile for a comforting feel underfoot and long lasting beauty. February 18, 2019 | Great Buy! I bought two of these rugs. They are beautiful. Wonderful quality and love the colors. They are nice and plush to walk on. 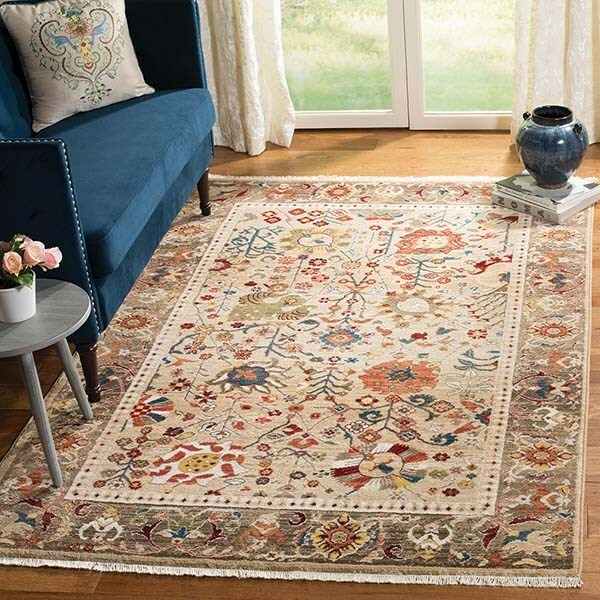 Rugs Direct seemed to have the biggest & best selection of rugs we searched for on the Internet. Their sale prices were really a good deal. The online shopping saved us a lot of time and had much more of a selection, we weren't pressured by salesmen & it shipped to us within the week. 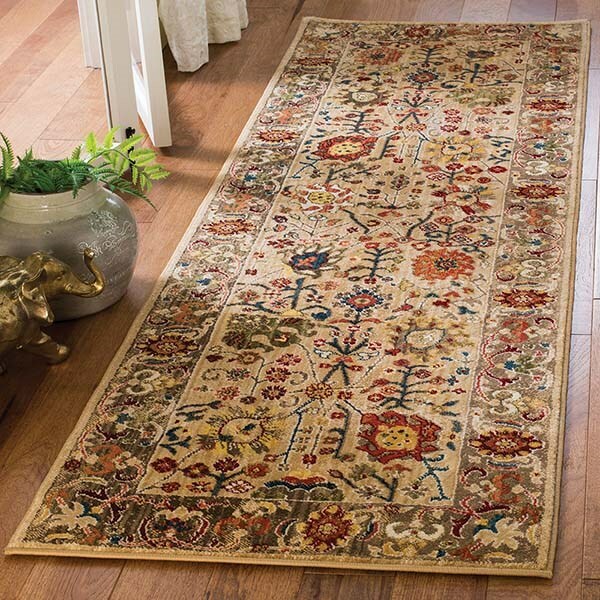 We would recommend rugs direct shopping experience for anyone looking for a rug. It took longer to select a rug (with their wide selection of rugs & prices) than purchasing & shipping took. High quality rug. We bought the 8x10 & matching runner for our family room. Wow looks great. 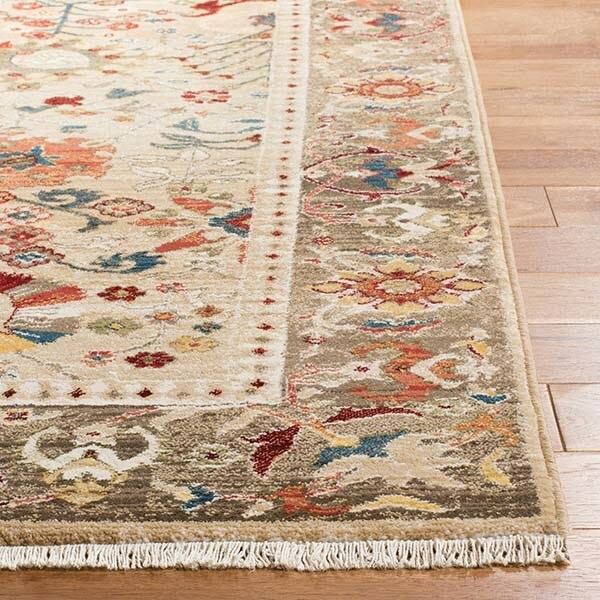 Rugs Direct has a great selection of quality rugs at great prices. Would recommend Rugs Direct to anyone looking for a new rug.